1. 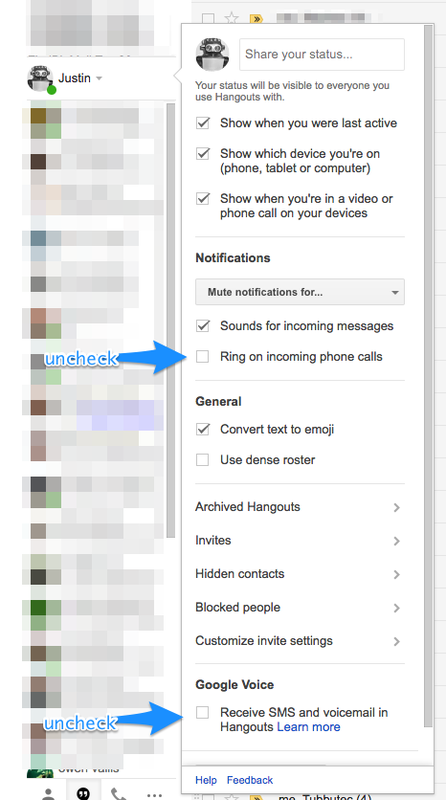 From your Google Voice dashboard, select Settings from the popout menu on the left. 2. Under “Linked numbers” click New linked number, and enter your provided Smith.ai number. 3. When the dialog box appears, click SEND CODE. 4. 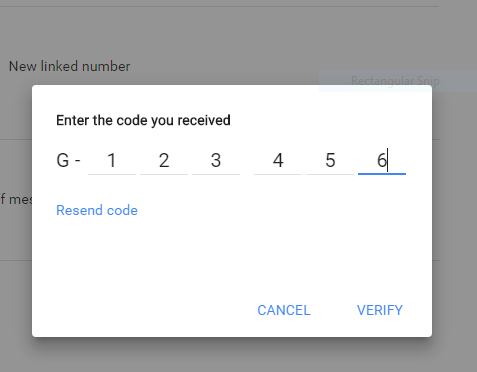 You will then enter the 6-digit code and click VERIFY. 5. Click FINISH. 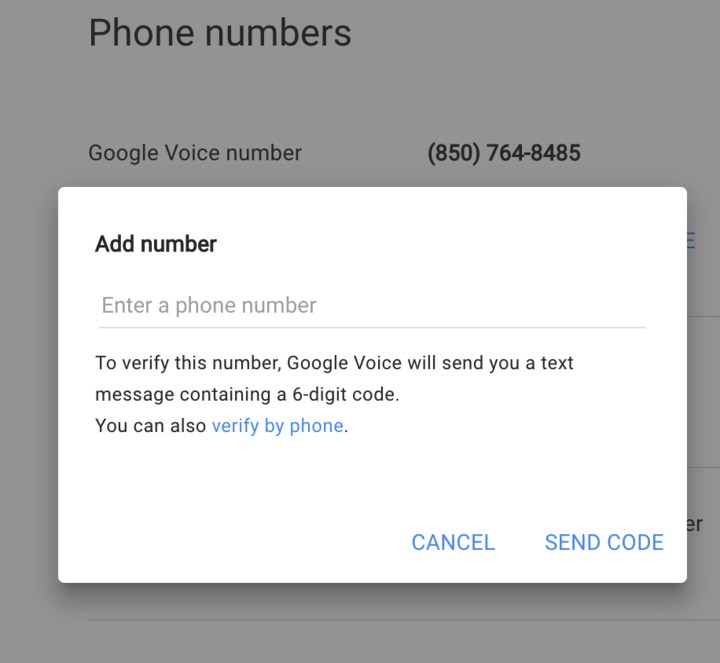 Now, anyone who calls your Google Voice number will be forwarded to one of your friendly, live virtual receptionists instead! After you've finished the forwarding process, you'll need to be sure your caller ID is enabled so that your virtual receptionists have the phone numbers associated with your incoming calls. 1. Navigate to your Google Voice menu by selecting the three vertical dots on the left side of your screen. 2. 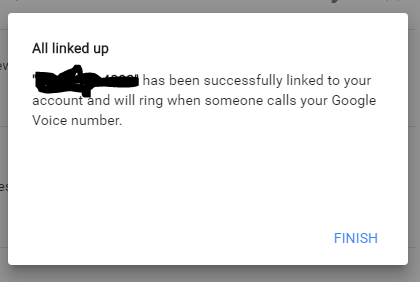 Now, select Legacy Google Voice. 3. Then select the Calls menu at the top of your screen. 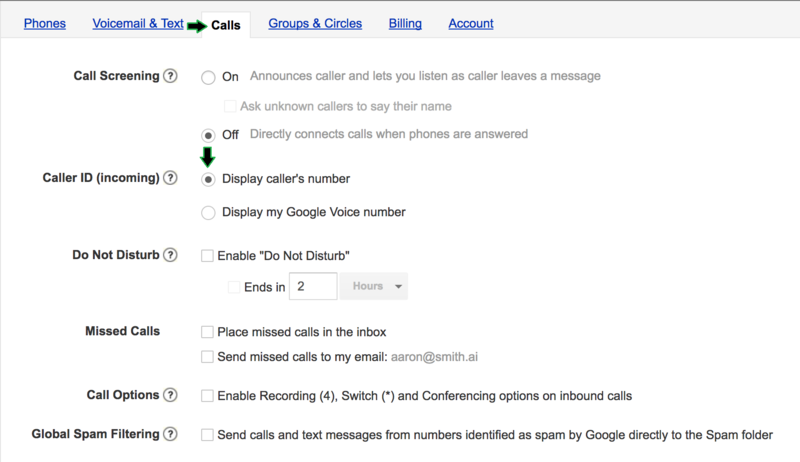 Finally, select the Display caller’s number radio button from the options for “Caller ID (incoming)”. Once you enable caller ID your virtual receptionists will be able to verify the best contact number(s) for both new and existing clients, and respond to any missed calls with ease. With this option enabled, repeat callers will have their information displayed automatically to the receptionist answering the call (unless they block their number), improving efficiency and limiting the need for those callers to repeatedly provide the same contact information. Adjusting these settings will allow your receptionists to seamlessly handle your calls without interruption to your workflow.